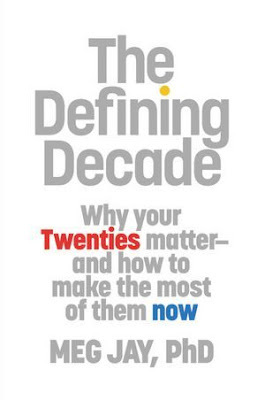 Summary: Jay, a clinical psychologist, discusses the importance of the twenty-something years. What I Thought: I have had this book on my TBR list for quite a while. Years. Every since I saw Jay's TED Talk back in 2013. Yet, just as Jay discusses in the book, time flies in your twenties and this book in particular had thus far escape me. In December, though, I was culling my TBR list and noticed it again. Since I turn 30 this year (*cut to me weeping in the corner*), I figured I better get on with reading a book about life in your twenties. After all, I'm down to only seven months of my twenties left - a thought which only mildly terrifies me. I was really nervous to read the book. A message that seemed important and timely at 25, now felt as though it could be threatening. What if I read the book and felt like I had wasted my twenties? It was a legitimate concern going into the book. Jay breaks things into three main categories: work, love, and "brain and body." So let's tackle those one at a time, too. Summary: Mohun Biswas dreams of a house of his own - a symbol of independence. This is the story of his life, his attempts to make that dream a reality, and the people and events that stood in his way. What I Thought: I liked this book. I did not really know what to expect from it at all, but I found it quite enjoyable. I felt so badly for poor Mr. Biswas throughout the whole thing. Yes, he makes some stupid decisions, but all he ever wants is a house of his own and some independence. Yet, at every turn, something happens to keep him from that dream. Every time he seems close, circumstances change and once again he is living with his detestable in-laws. 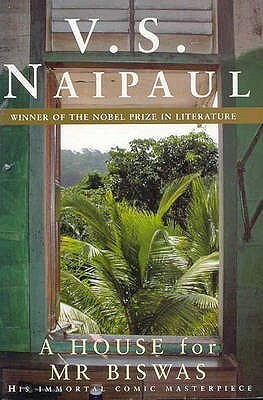 Naipaul's writing was easy to follow for me, a modern reader. The book is set in Trinidad, though Mr. Biswas and his family are all of Indian descent. I had no idea there was such a large Indian presence on the Caribbean island, so now I want to learn more about how that happened. The culture was so interesting to me, especially as Naipaul is dealing with a fraught time. Trinidad is presented just post-colonialism and the later part of the book gives mention to WWII, although it certainly doesn't have the impact on the characters here as it does for books set in the same time in America or Europe. How I Found It: I'm not sure. Summary: Beth and Matt move to Washington D.C. when he gets a job with the Obama administration. Beth, a New Yorker at heart, hates it. At least until the meet the Dillons: Jimmy and Ashleigh. The couples become an inseparable foursome. As the years pass, their friendship and their marriages begin to erode under the pressure of cutthroat political culture. What I Thought: Since I purposefully ended 2016 on a book called It's Not Okay, I wanted to start 2017 on a more positive note. While I knew this book wasn't going to be all sunshine and flowers, I figured the title at least, The Hopefuls, gave a good omen to start the year on a positive note. Based on title alone, I think I ended up choosing the perfect book with which to start the year. 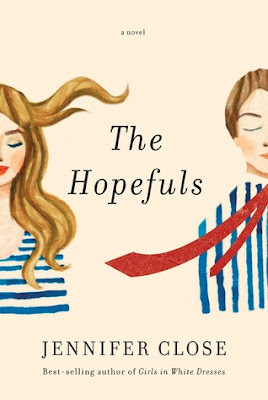 Of course, "hopeful" is probably not the word I would choose to describe it. It's a good title, but it does not reflect the tone of most of the book. 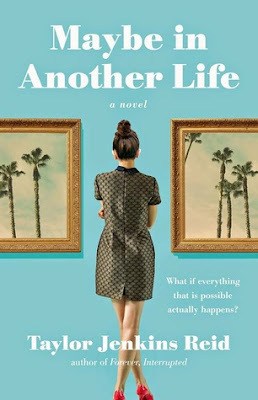 Summary: When Hannah returns home to Los Angeles after years of hopping around the country, she is faced with a seemingly mundane decision. That decision drastically alters the course of her life and we see how each choice plays out simultaneously as the story splits into two parallel branches. What I Thought: This book was really fun. It was a light-hearted note on which to end a hard year. If you have ever seen Sliding Doors, then you know this premise well. The Gwenyth Paltrow movie is certainly not the only story to use this premise, but it is one of the more well-known. Sometimes, divergent story lines such as these can be distracting or too contrived. Overall, I felt Reid avoided those common traps. Both stories were enjoyable and I liked the ways - both subtle and not - that Reid tied them together. Though predictable, it was nice that Hannah ended up happy in both narratives. How I Found It: We're listening through the series. 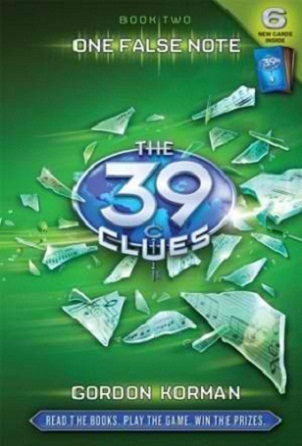 Summary: Amy and Dan Cahill take their search for clues to the family secret to Asia. What I Thought: We listened to this book on the way home from Christmas in the Midwest. As I've mentioned in posts about previous books in the series, they make for good road trip entertainment. They are fast-paced and fun. They also require a serious suspension of reality and adult wisdom. These kids do all sorts of stuff without any adult involvement or supervision. Sure, there are some token adults around from time to time, but they do way more on their own than would ever be possible in the real world. Case in point: in this book, Amy and Dan are booted from their international flight when their also-underage cousins pose as them and end up on the flight with their au pair instead. Thus, Amy and Dan are left to wrangle passage to Asia on their own. Sure, they run into an uncle who helps, but my gosh. Everything about this storyline is absurd. How I Found It: I watched Dorfman's season of The Bachelorette. 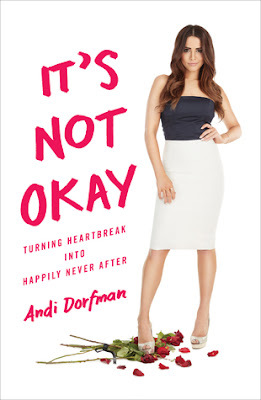 Summary: Andi Dorfman rose to reality fame when she chewed out Bachelor Juan Pablo on national television after their overnight date. She went on to start as The Bachelorette and endure a very public breakup with her fiancé, Josh Murray. What I Thought: The rise of the Bachelor memoir has been quite interesting to watch over the past few years. I've talked before about how I enjoy watching the show, though not every season. It's a guilty pleasure, to be sure. Kevin loathes it, but my sister, girlfriends, and I all get a kick out of watching and dissecting the absurd "reality" of the show. That perception of reality is what makes these post-show memoirs so interesting. I get that these books are opportunities for Bachelor franchise stars to hang on to their fifteen minutes for a bit longer, but still. They offer glimpses behind the scenes and into the real relationships that stem from the show. It is particularly interesting when a big name from the show, like Dorfman, releases such a tell-all. Thus far, the Bachelor books have spanned a wide range of dirt dishing and personal reflection. Dorfman's memoir falls somewhere in the middle of that spectrum. It's certainly closer to Courtney Robertson's trashy tell-all than any of the others I have read. Yet, her whole premise is breakup recovery, and so it necessarily includes a lot of self-reflection as well. 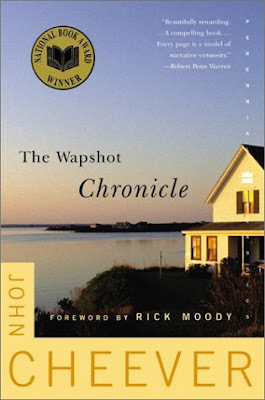 Summary: The Wapshot family has lived in their small New England village for generations. Cheever, famous for his short stories, uses the novel to give snapshots of the lives of one particular Wapshot family. What I Thought: I enjoyed this one much more than I was expecting to. I enjoyed Cheever's writing style and his characters were both entertaining and sympathetic. The Wapshot family is a bit of a sad case. None of them seem particularly happy at any point in the book. They never do anything especially interesting or dramatic. Instead, Cheever has captured their normality and mundanity. The book is simple in so many ways, but its simplicity is somehow what makes it lovely. A Goodreads reviewer compared the book to a person who is physically attractive until you start picking apart their features. Everything works together in a way that is perfectly lovely, but individual features are not anything remarkable. I thought that was a great analogy for this book. In many ways, it is nothing special. Picked apart, there is not much to separate it from other novels. Seen as a whole, though, it really is something special. How I Found It: TLC Book Tours and Harper Collins generously sent me a copy. Summary: Molly is a seventeen-year-old under the charge of Maine's foster care system. In a bid to complete community service hours and avoid juvenile detention time, she volunteers to clean out the attic of a wealthy older woman. 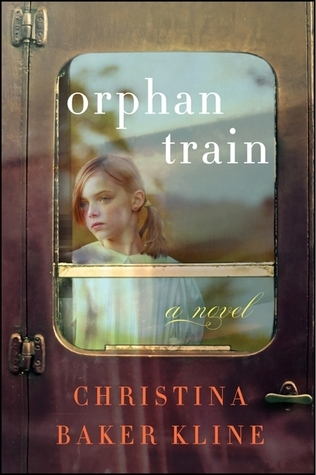 Along the way, she learns about the experience of Niamh ("Neev") Power, an Irish immigrant who finds herself orphaned and sent across the country in hopes of being placed with a new family. What I Thought: I enjoyed this book. I burned through it in a couple of days over the Christmas holidays. While I don't always love historical fiction pieces, I found this one interesting and engaging. 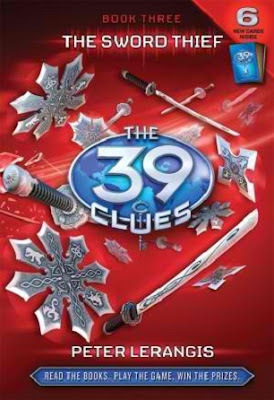 The modern storyline added in really kept me interested. I think if it had just been the story of Niamh/Vivian, I would have struggled more to stay engaged. However, the addition of Molly into the story and the foreknowledge of who Niamh became really helped me stay interested in the historical chapters. Summary: The Cahill kids, Amy and Dan, continue their international hunt for family clues which hold the key to global power. What I Thought: Kevin and I listened to the first book of this series when we traveled north for Thanksgiving. It was silly and fast-paced and entertaining enough to keep us engaged. It felt natural, then, to continue the series on our epic Christmas journey (24 hours+ hours in the car over a week). We actually made it through this one, Book Two, and Book Three. I'll be talking about Book Three next week, but let's focus here for today. While Book One had the Cahills and company running around America and Europe looking for a clue from Benjamin Franklin, this book led them to Vienna and Venice in search of a clue related to Mozart. 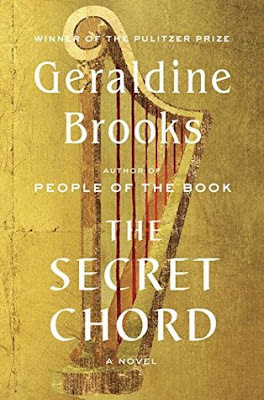 The musician in me really liked the use of music throughout this book and it was fun to have a little dose of music history infused as well. The parts in Venice also made me really excited for the trip to Italy we are planning. How I Found It: I really enjoy Brooks' writing. Summary: A fictional look at the life of Israel's King David, told from the perspective of the prophet Nathan. What I Thought: I have been a fan of Brooks' writing ever since I read Year of Wonders for a grad school class. She as a way with words and characters and I enjoy her tone. I am slowly working my way through her body of work. The Secret Chord seemed a natural next step for me. It reflects on the life of King David, an important figure in both the Jewish and Christian faiths. As with The Red Tent, I went into this book expecting exactly what it is: a fictional representation of events I believe really happened. We don't know all the details. This is speculation, as is any historical fiction. If you can accept that premise, I think this book is a fascinating, thought-provoking read. The story is told from the perspective of the prophet Nathan, or Natan, as he is called here (Brooks reverted most names away from traditional English transliterations). At first, I was startled that Brooks chose him as narrator, but ultimately I liked his voice. She added significantly to his story to make him present for more of David's, but having a his relatively neutral outside perspective gave balance to the story. It's hard for me to believe, but today I have been blogging for five years. 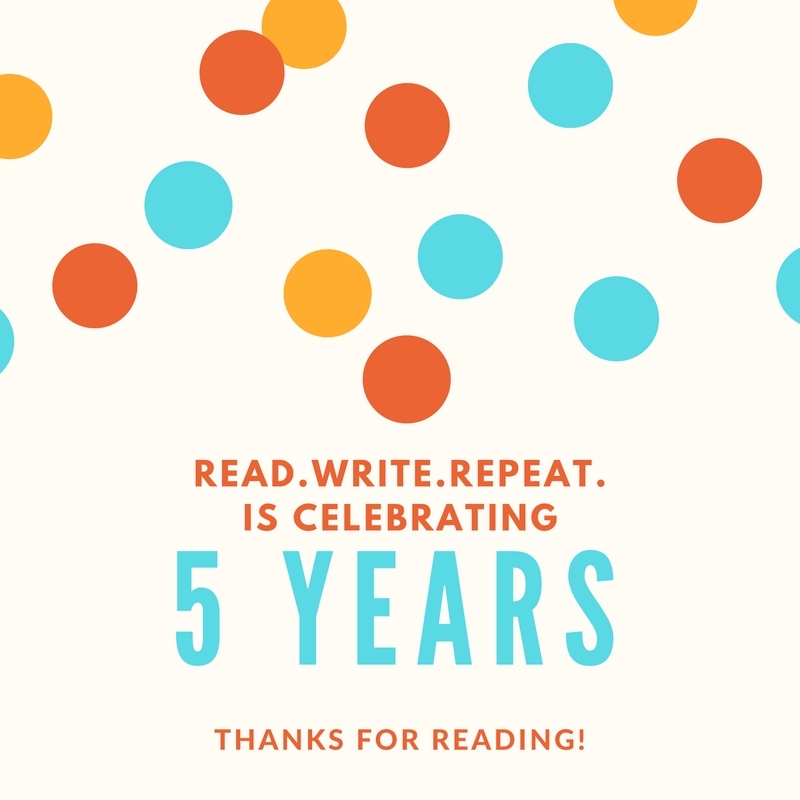 Five years ago, I was reentering the world of reading for pleasure. While I read voraciously as a child, my pace slowed considerably during high school and college, as it does for most students due to the work load and the amount of textbook reading required. After graduation, though, I found myself once again returning to literature as a form of relaxation and self-education. And I wanted a way to talk about it with others. Oh yeah. That's what it was called back then. Naming things has never been my particular strength and I wanted to spend more time focusing on content rather than coming up with the perfect name. I went with the first thing I thought of. After all, I hardly had grand expectations. I just wanted a place to process what I was reading and hopefully get to chat about it a bit, too. I wanted to read 52 books over the course of 2012. I wanted space for analysis and discussion. I wanted to push myself. For the past several years, I have laid out some goals specific to the blog and my reading. Doing this has really helped keep me focused and I am so proud of the direction of things over these past couple years. The blog feels more intentional, less sporadic and random. So, in keeping with the spirit, I want to set some goals for the upcoming year. 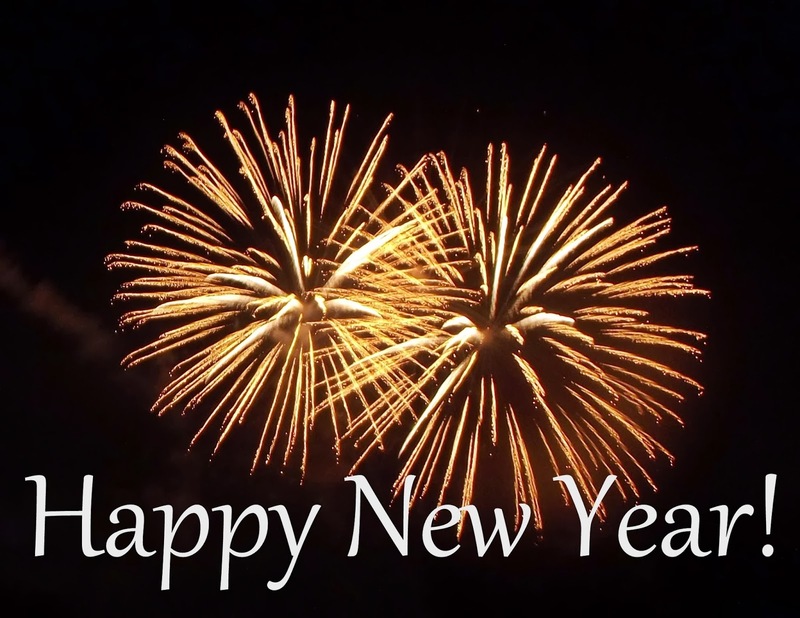 After the international dumpster fire that was 2016, I think we're all ready for a fresh start and some positive things to work toward. I know I am. Before I do that, though, I want to take a minute and reflect on the goals I set forth for 2016 and see how those played out. Let's Talk About... is a chance for us to talk about anything and everything. It's a way for me to get some of what I am thinking and feeling out onto the page and to engage in real, honest discussion about it with you. I hope these posts can be fun, interesting, educational, and, more than anything, a chance to learn from each other. As I mentioned when I introduced these posts last year, they are going to crop up randomly. Whenever I get to thinking about something and want a way to talk about it on a bigger scale, here I'll be. I did not anticipate having another one so quickly into the New Year, yet here we are. I suppose it makes sense. The transition from December to January is often a time that gets people thinking and contemplating - myself included. Let me preface this a bit. On New Years' Day, we had the evening to ourselves for the first time since before the holidays. We (I) had hoped to watch Fantastic Beasts and Where to Find Them, but that didn't work out, so we landed on Sully. We're big Tom Hanks fans and hadn't seen this latest work of his yet. If you aren't familiar with it, it's the movie about Chesley Sullenberger, the pilot who successfully landed a passenger jet in the Hudson River. As we watched, I could not help but think we had unwittingly landed on the perfect movie to start 2017. Because, really, the movie is all about everyday heroes. 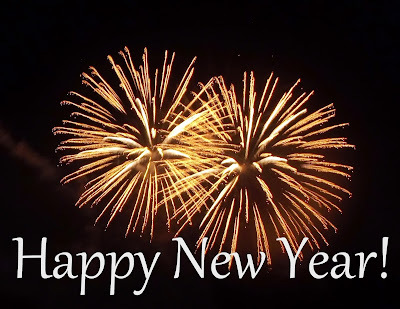 A new year comes with new challenges and new gifts. I hope this one is off to a great start for you already. Maybe you've even had time to pick up a new book? This week on the blog is all about reflection: reflecting on the year(s) behind us and reflecting on what the new year may bring. This year, in particular, I am so thankful for my fellow book bloggers. I have been more engaged with the online community and it has truly been a refuge for me this year. So, to all you online friends - thank you for who you are and for putting yourself and your thoughts out there in the world. I treasure my small place in this world. Thank you for welcoming me into it. I read 136 books! A new record! Readership took a major spike this year. (46,000 compared to ~26,000 the last two years). This has been a pleasant surprise as I have done very little to actively seek readership. I'm thankful for every reader! As of now, I have completed 80% of the 100 Best Novels challenge. I worked so hard on the challenge this year, reading over 30 books for it. 2017 is going to be the year I finish! I continued to grow the Read.Write.Repeat. Facebook presence and gotten much more active in the book blogging community on Twitter. Like or follow if you haven't already! 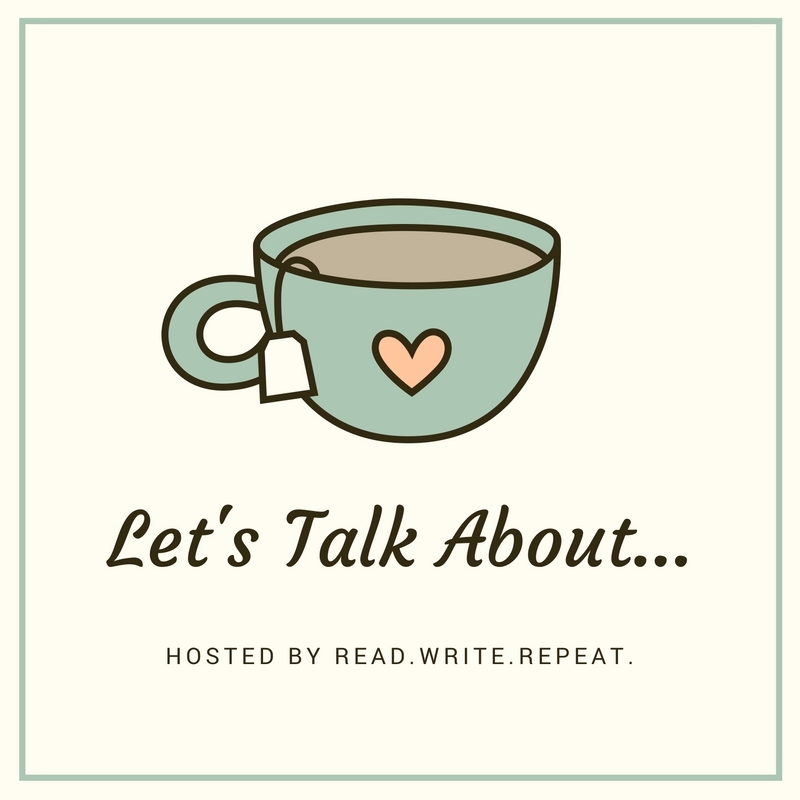 I continued the monthly "chapter" posts and some off and on Movie Mondays as well as starting a brand new feature, Let's Talk About... This is the first non-book-centric post I have ever done here and it had a great reception. I'm looking forward to doing more of these in the coming year. I started offering personalized book recommendations. Take a quick survey, and I'll send you a unique list of books I think you'll enjoy. I've been doing this for friends and family for years, so it made logical sense to start doing it for others as well. I wasn't sure how this would go, but, thus far, I think it's been a big success. I've done about 20 individual lists and have gotten a great response. I firmly believe that getting people reading is all about finding the right books for them. Anything I can do to facilitate that process is a joy and pleasure for me.